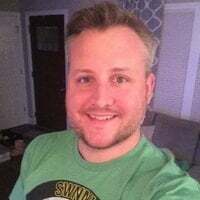 After a brief hiatus following the Star Wars Fan Awards in 2018 (and some technical difficulties last week), The Star Wars Show has returned with their first episode of 2019. 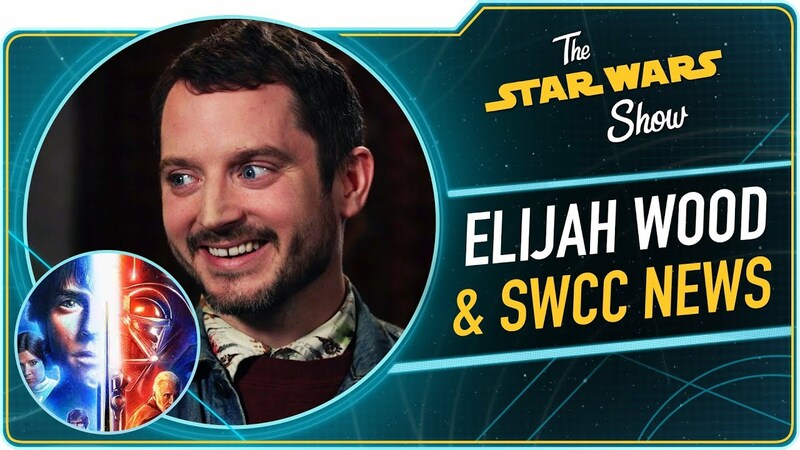 This week on The Star Wars Show, Andi sits down with actor Elijah Wood from Star Wars Resistance and Anthony heads to Titmouse Animation Studios to discuss the creation of Star Wars Galaxy of Adventures. Plus, all the news in the world of Star Wars from over the break, including big stars coming to Star Wars Celebration, a Marvel Galaxy’s Edge comic, and other books that tie in to the Walt Disney World Resort and Disneyland Resort themed lands, and more! StarWars.com has followed up with an extensive piece listing the next group of guests heading to Chicago for the event, highlighted by Peter Mayhew (Chewbacca)! Mayhew and others can be found at the Topps autograph area. We’ll keep you posted as more official updates are announced as well as other unique things we hear about the five day event! Star Wars Celebration is only a little over two months away! Will you be there? After seeing The Star Wars Show explore the making of Galaxy of Adventures, check out the latest episodes, first the iconic duel between Luke Skywalker and Darth Vader from The Empire Strikes Back! …and this one which has Yoda facing off against Count Dooku! Doesn’t Dooku look like Ming from Flash Gordon? Perhaps a tribute, considering George Lucas wanted to make Flash Gordon before being denied the rights, therefore having to create Star Wars!